The Kim Starr Wise Floral Events team was recently featured in myneworleans.com for the floral designs we created for a wedding at the Windsor Court. Scroll to see all the wedding flower details. Our bride and her fiancé wanted a soft and classic look so we used tons of pale pink and white roses and hydrangeas. 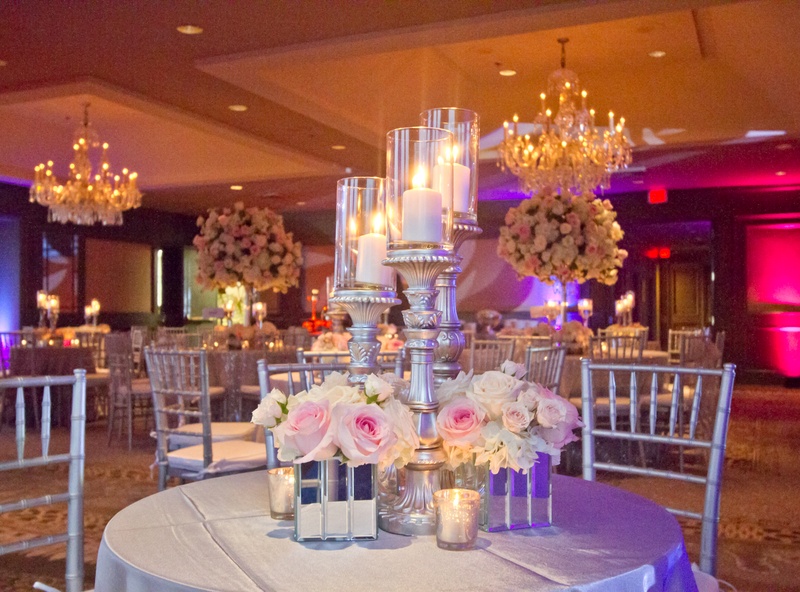 Mirrored square vases used here reflect the mercury glass votives we placed on each table. 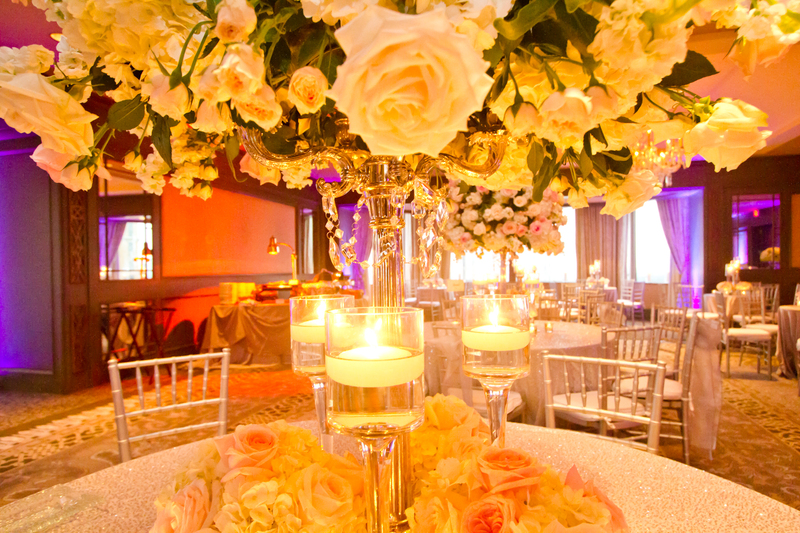 Candlelight and roses make everything more romantic, don’t you think? 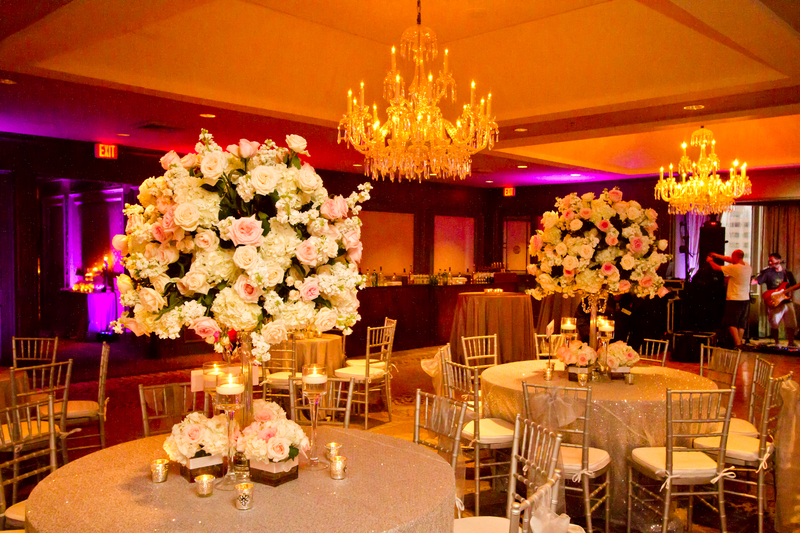 The candelabras that held our centerpieces created a perfect canopy for conversation and dining. Beautiful! Can’t wait to see what you’re working on for this upcoming weekend.